Kakadu National Park Entry Fee is NOT included.This fee is a government charge and may change without notice. The fee is $25 AUD per adult and is valid for 14 consecutive days. The National Park ticket is $40 AUD between 15th May and 31st of October. Children 15 years and under enter free. You must carry your ticket with you every time you enter the National Park or you will be required to purchase another one. 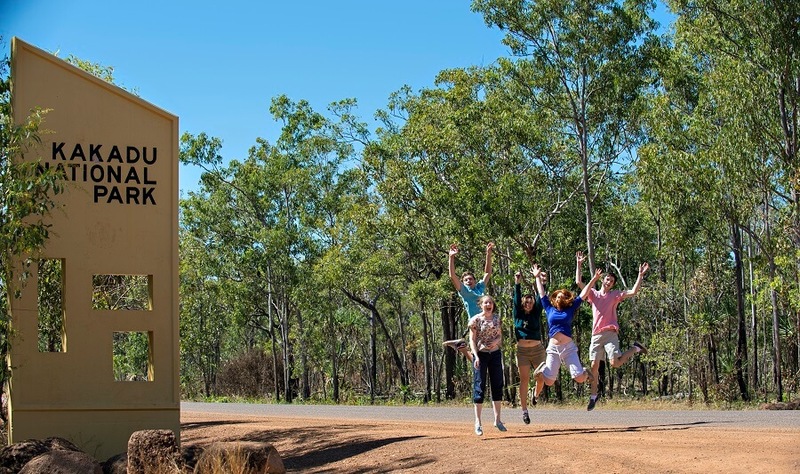 Join us in the early hours of the morning as we travel on one of Australia's longest roads The Stuart Highway, passing stunning terrain, on your way to Kakadu National Park. 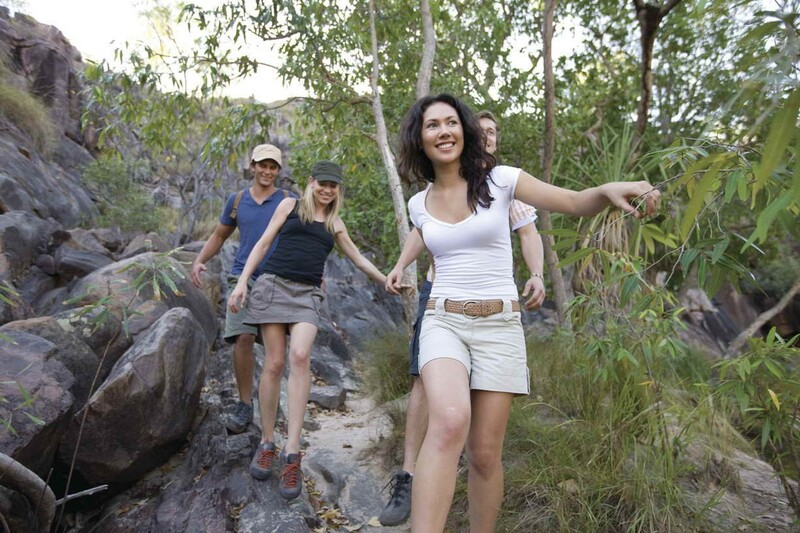 The proud and rich history of Kakadu National Park awaits you, and it is sure to amaze. 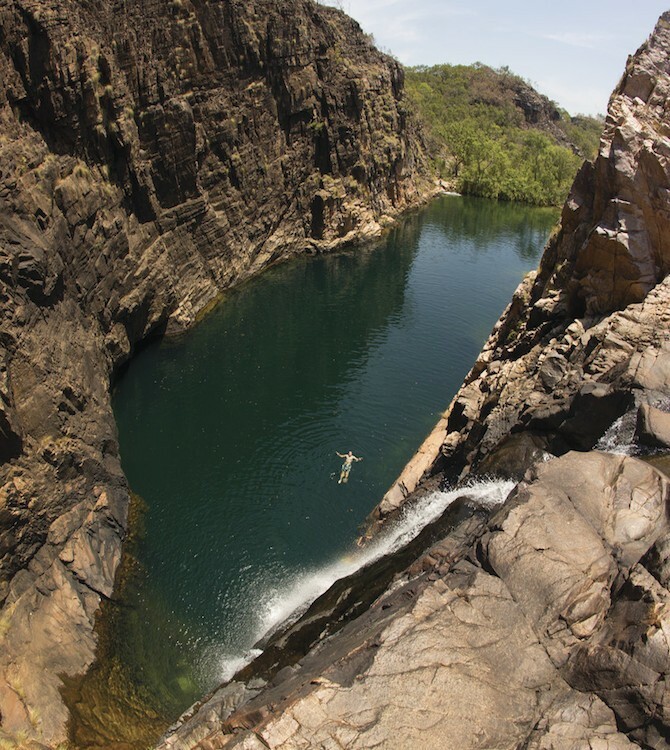 Kakadu National Park is the largest national park in Australia, covering almost 20,000 square kilometres. 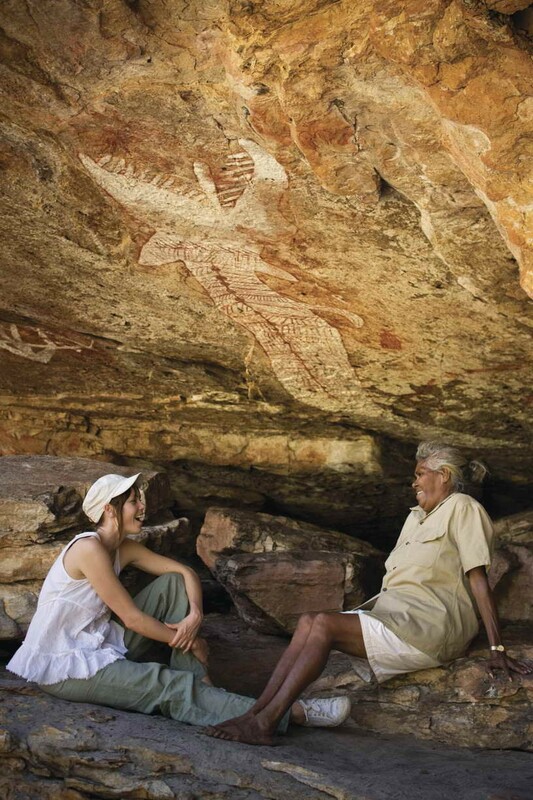 The park is world heritage listed for both its environment and our living Aboriginal culture. 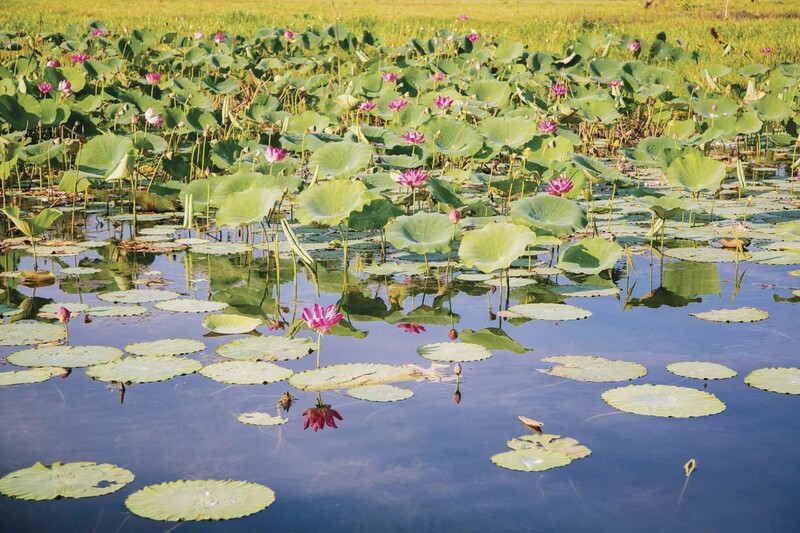 Kakadu is one of the most diverse landscapes in the world, consisting of a range of mangrove coastal areas, floodplains, hills, and forest habitats. 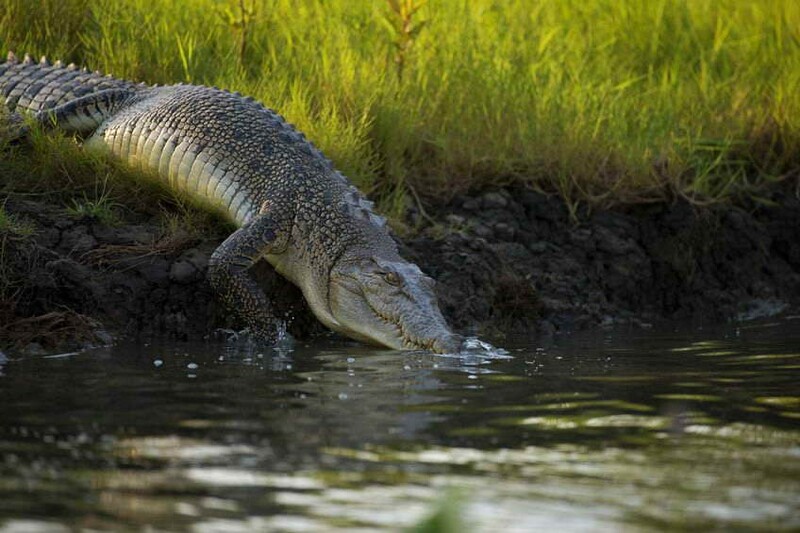 Wildlife is also present on the land and in the waters of Kakadu. 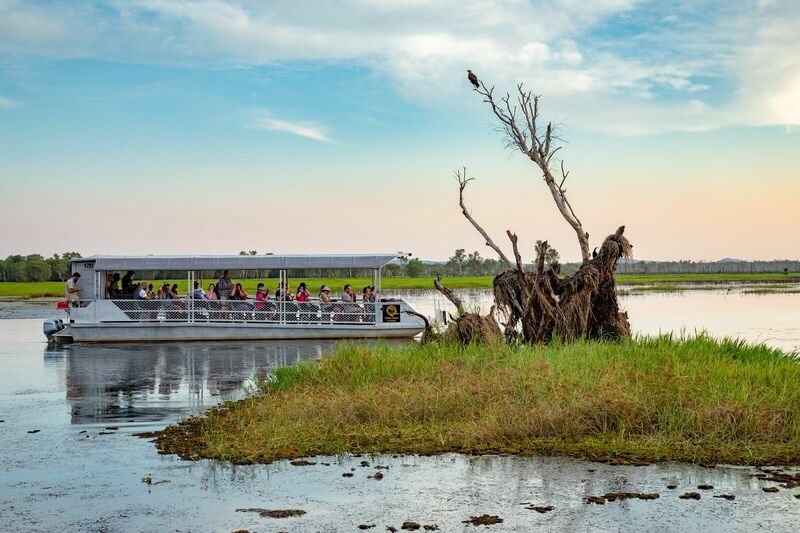 To spice up your day, join us on our Yellow Water Billabong Cruise. 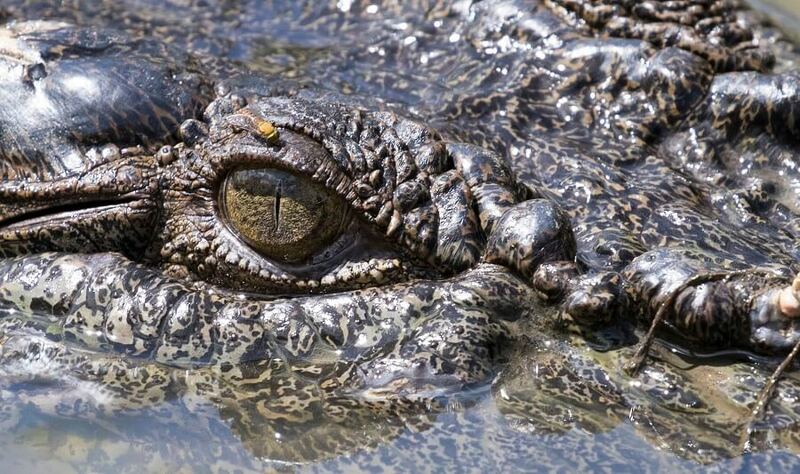 Throughout the Yellow Water Billabong Cruise, you get the chance to identify up to 60 bird species which reside in the area, and get up close and personal with some of the thousands of saltwater crocodiles which dominate the region. From water to land, we visit the Warradjan Aboriginal Culture Centre. 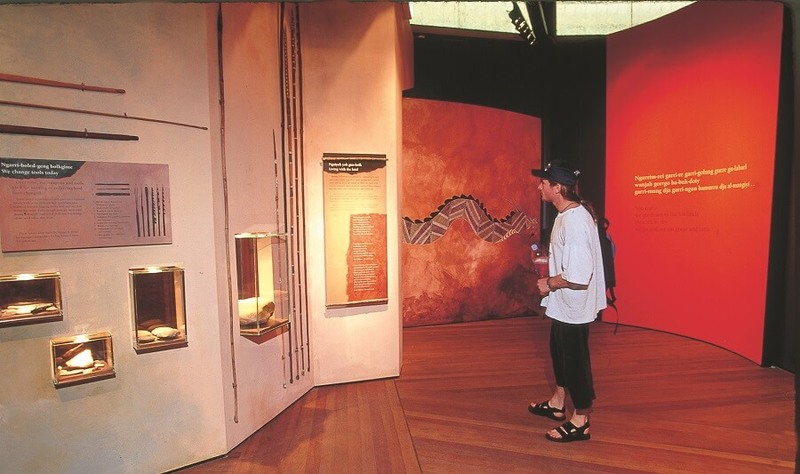 The centre was developed by the Indigenous traditional owners of Kakadu and includes stunning displays of artefacts which are used by the Indigenous to tell stories of their past. The centre includes a range of videos which are used to cover subjects such as bush tucker and indigenous history. You may wish to visit the gallery shop and purchase a piece of indigenous memorabilia to treasure. Following on from our visit to the Warradjan Aboriginal Culture Centre, the tour continues, as we wander through the Nourlangie Rock Art Site. 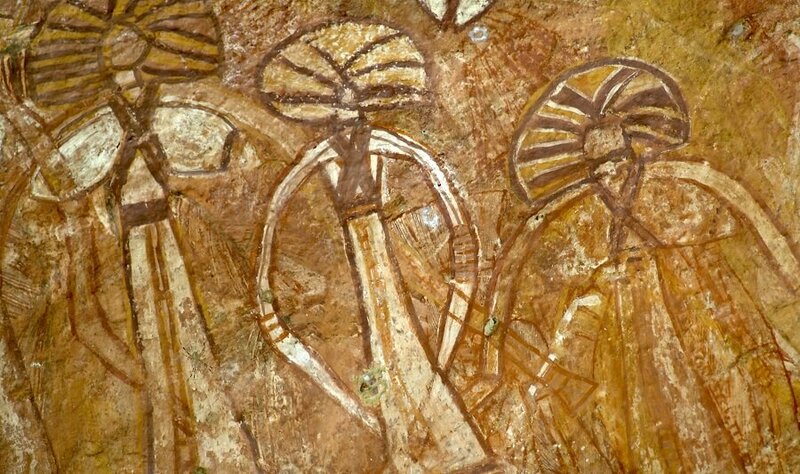 The Rock Art site is sacred in Indigenous culture, as the site provided shelter for many thousands of years. 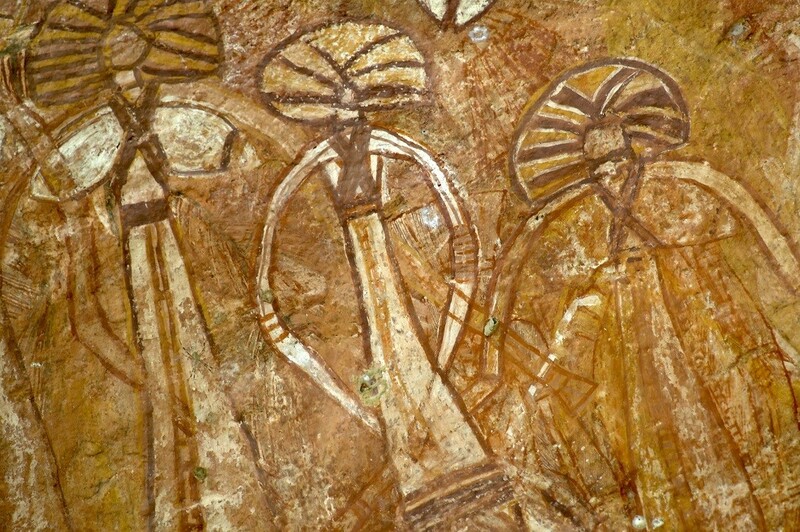 It is believed that whilst taking shelter, the rock evolved into the canvas that illustrates their spiritual culture. 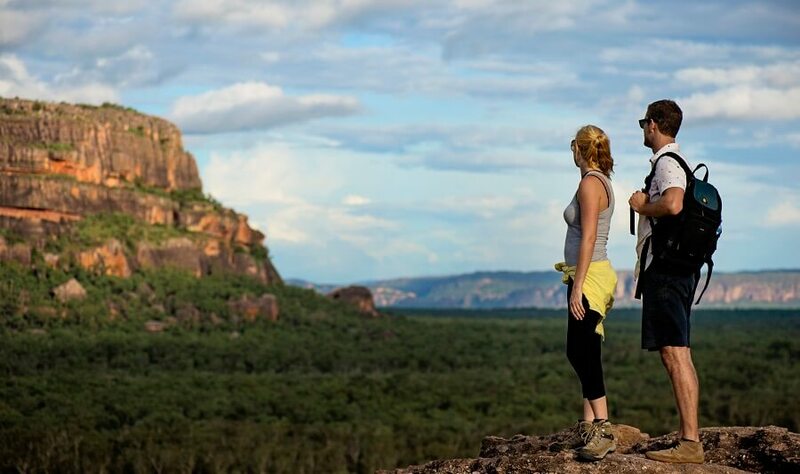 As far as learning about the history of the original custodians of the land, the Kakadu Park Tour is an adventure which will enhance your knowledge of both the area and historic events which helped shape the Kakadu National Park.